Pregnancy can be an exciting and joyous time, but it can also be incredibly confusing. You are likely to hear a variety of conflicting guidelines, anecdotes, and pieces of advice — and it can be difficult to separate out the truth from the old wives’ tales. How can a mother-to-be make sense of it all? 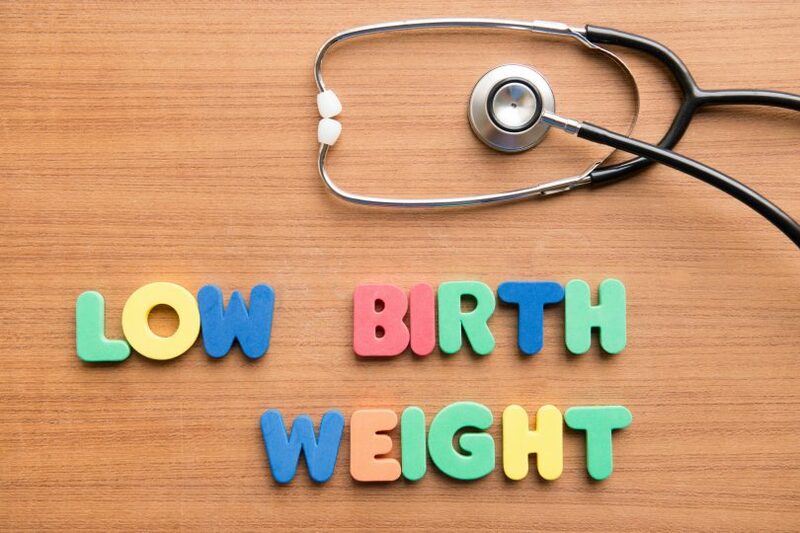 We’ve got the essential information you need about low birth weight in babies and how to prevent it. Any baby born under 5 lbs., 8 oz. (or 2,500 grams) is considered to be at increased risk. For comparison, the average birth weight of babies is about 8 lbs. The most common cause of low birth weight in babies is premature birth. Premature birth, sometimes called preterm birth, is defined as any birth that occurs before 37 weeks’ gestation. In other words, if your baby is born three weeks before your due date or earlier, she will be considered a preemie and will likely also be low in weight. Babies born with low birth weight are at risk for many complications. 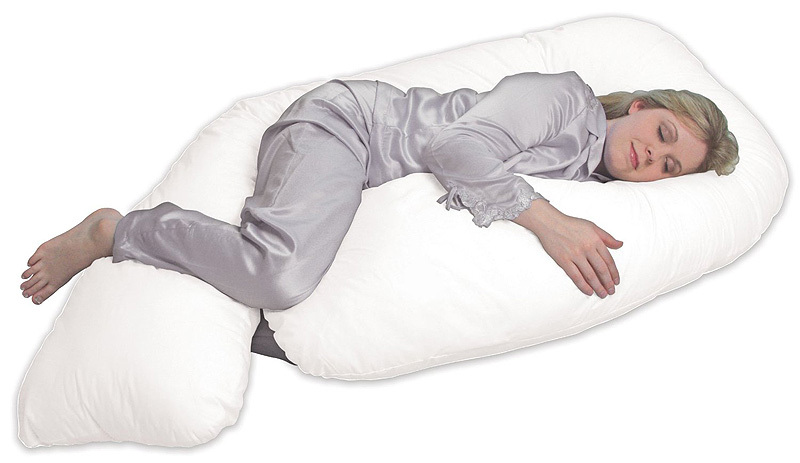 They have a higher rate of sudden infant death syndrome (SIDS), infection, digestive issues, and respiratory problems. Long-term complications from very low birth weight (defined as less than 3 pounds, 5 ounces, or 1,500 grams) can include blindness, deafness, cerebral palsy, and developmental delay. It’s important to do everything in your power to make sure your baby isn’t born underweight. Talk to your obstetrician if you have an underlying health issue such as high blood pressure, diabetes, or heart disease. Make sure your doctor has a complete picture of your health, as it can directly affect the health of your unborn baby. Unfortunately, there are also some risks that are harder to prevent. 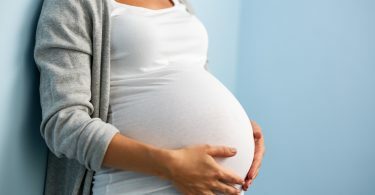 African-American women, women who are younger than 17 or older than 35 when they become pregnant, and those who are pregnant with multiple babies all have a greater chance of giving birth to an underweight baby. It’s crucial to visit your obstetrician regularly when you are pregnant. Doing so can help detect any problems that can lead to a premature birth or other complications. Visit the doctor as soon as you know you’re pregnant. Until the 28th week of gestation, see your obstetrician every four weeks. Thereafter, have prenatal checkups every two weeks, until the last month of pregnancy, when you should get checked every week. During these prenatal appointments, your doctor will measure the baby’s fundal height, check your weight, and test your blood and urine. She will also advise you on nutrition, screen you for pre-eclampsia and gestational diabetes, listen to the baby’s heartbeat, and later in the pregnancy, check your cervix for effacement. If your baby does not seem to be developing normally, your doctor may advise you to change your diet or lifestyle. We’ve all heard that during pregnancy, expectant mothers are “eating for two.” Many women take this as a license to overindulge on ice cream, salty snack chips, fatty fried foods, or whatever it is they’re craving. That’s not good for mother or baby, however! Instead, think of it as “getting the proper nutrition for two.” This means eating plenty of calcium, B Vitamins, folic acid, omega-3 fatty acids, fiber, and other nutrients that are essential for fetal development. You should strive for a diet rich in lean protein, leafy green vegetables, and whole grains. Limit your consumption of simple carbohydrates, sugar, salt, fat, and processed foods. It’s certainly OK to splurge on sweets once in a while or order that hamburger when you really have a hankering for it. Just make these foods the exception to the rule. It can be difficult for pregnant women to get enough folic acid. Without an adequate amount of this B Vitamin, your baby is at risk for birth defects affecting the brain and spine. Ask your doctor about supplementing your diet with a multivitamin formulated for pregnancy. Ditch Those Bad Habits, Stat! If you smoke cigarettes, vape, or do drugs, the moment you find out you are pregnant is the moment you should quit. The same goes for consumption of alcohol. Need help conquering these bad habits? Talk openly to your obstetrician, who can offer assistance. This is not the time to lie about your health and your lifestyle. And contrary to what some folks believe, pregnancy is not an excuse to relax with your feet up all the time. While you should certainly get plenty of sleep, regular exercise is good for you and your little one. What Happens After a Baby Is Born with Low Birth Weight? Sometimes babies are born prematurely despite the expectant mother’s best efforts. If your baby’s birth weight is indeed low, it’s likely that he will spend some time in the neonatal intensive care unit (NICU). This will allow the doctors to monitor your baby’s vital signs and take steps to improve his strength and health. Preterm or underweight babies often have trouble regulating their body temperature, so they may be placed in an incubator. This keeps the baby warm, helps prevent infection, and treats jaundice if necessary. Your low birth weight baby may be given extra feedings to help him gain weight. Most hospitals require infants to reach a particular weight milestone before they can be released. If you find out, either during pregnancy or after you give birth, that your baby is low birth weight, don’t panic. The majority of low weight babies catch up with their higher weight peers relatively quickly, and suffer no lasting consequences. These days, hospitals are well-equipped to care for preterm and low birth weight babies. Your baby will be closely monitored, and you’ll be kept abreast of all complications or changes to his health. Curious about what to expect week by week during your pregnancy? Check out our informative, educational guide, or browse our other post categories to learn about this exciting time in your life!